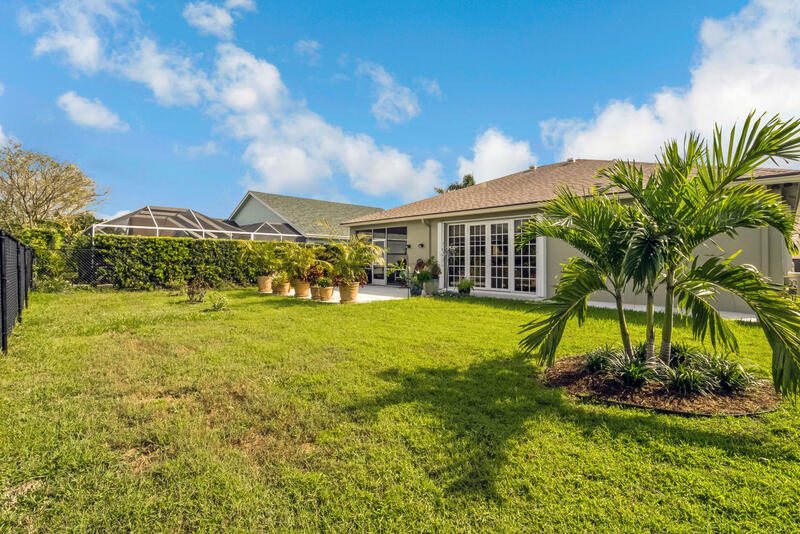 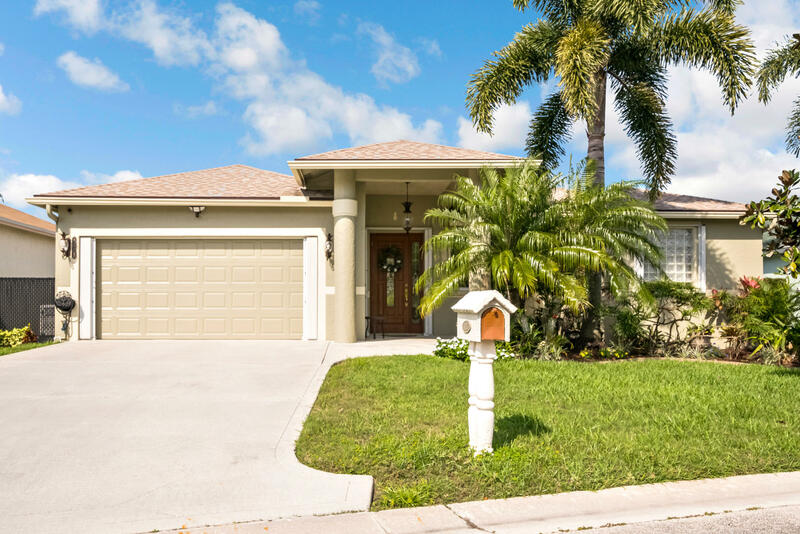 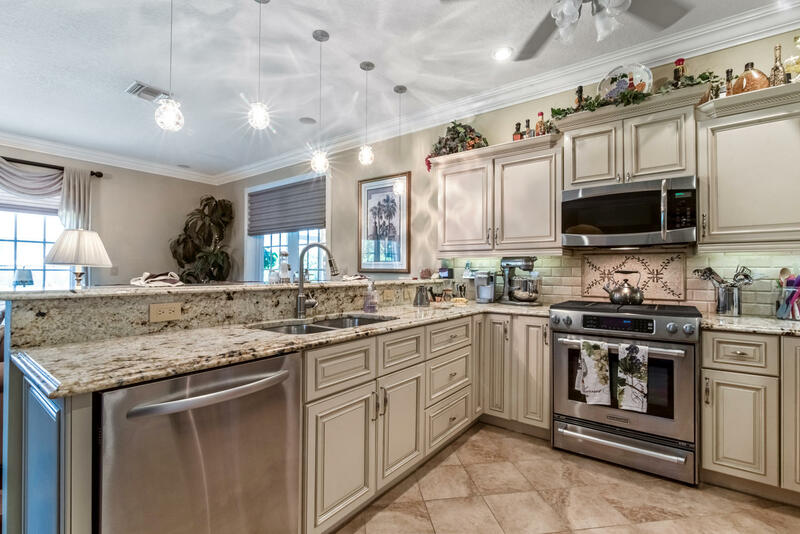 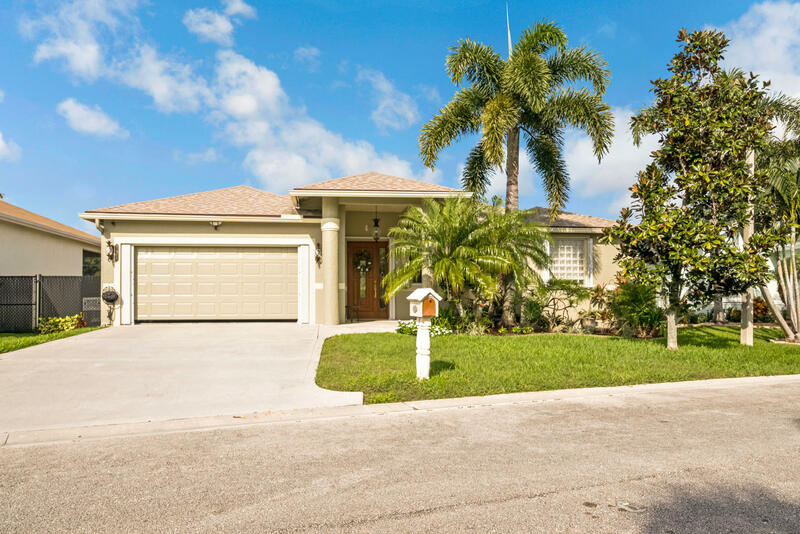 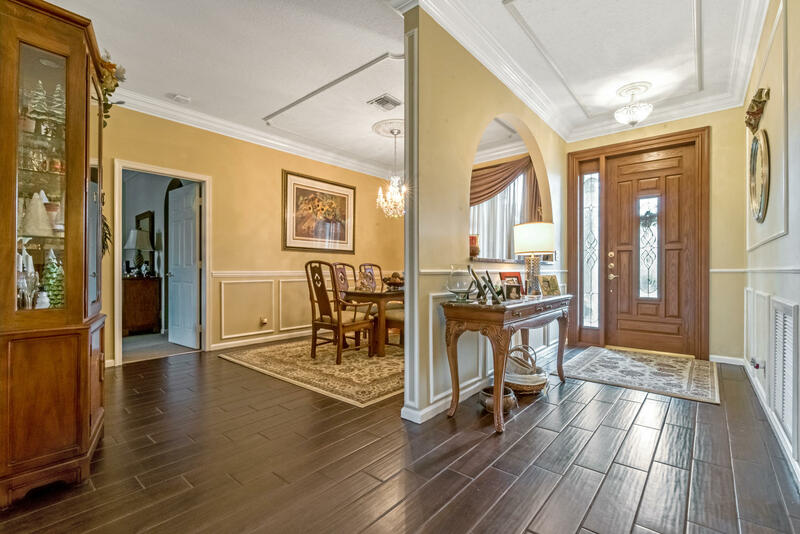 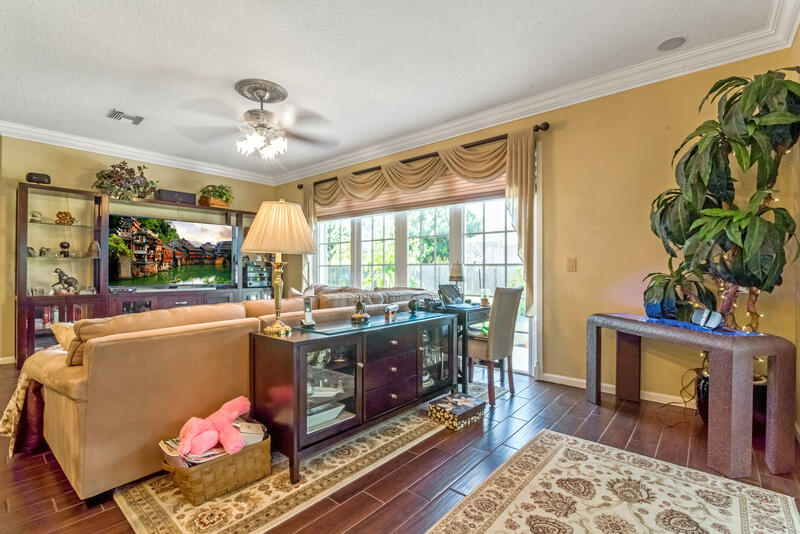 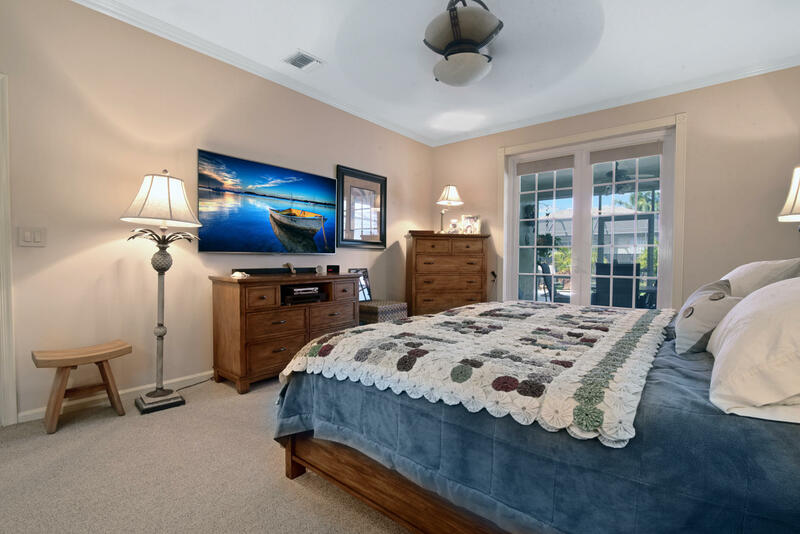 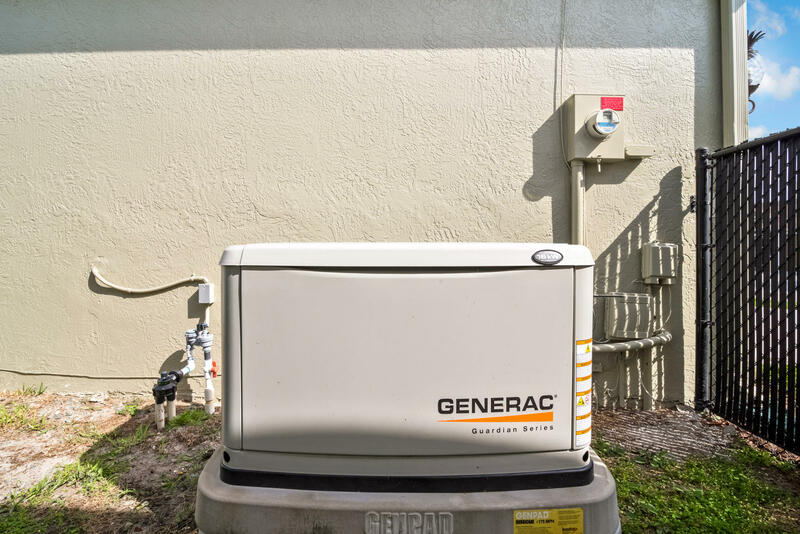 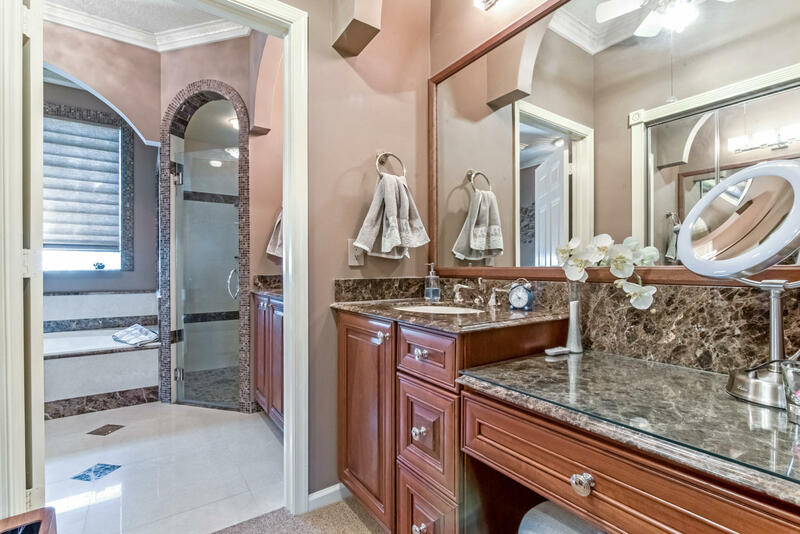 Gorgeous home in gated community with more than $150K in upgrades including a new roof in 2015, impact windows and doors, a full house generator, a $40K kitchen and much more! 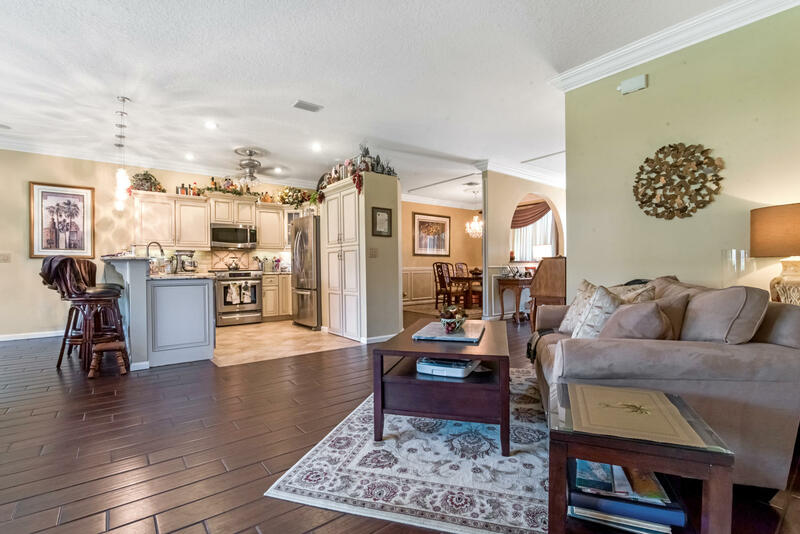 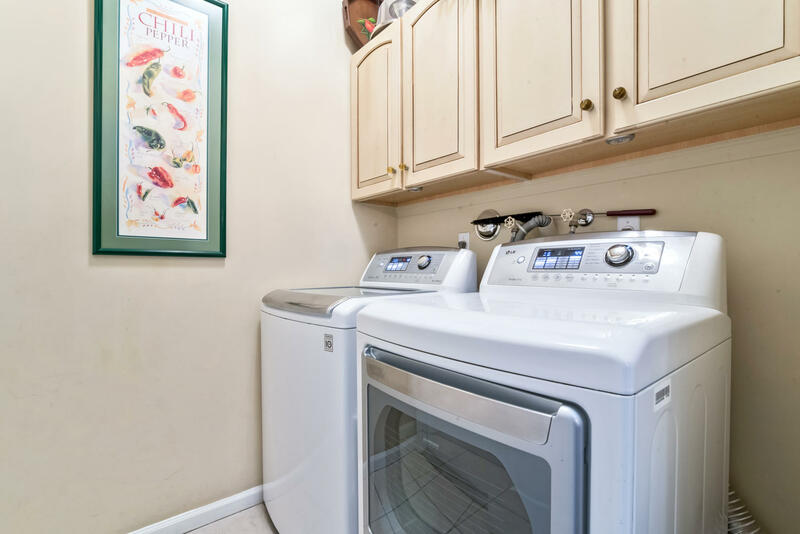 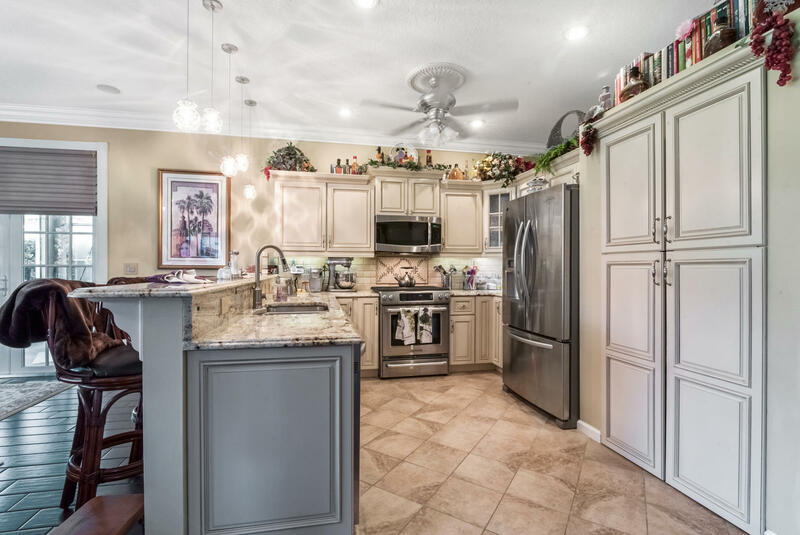 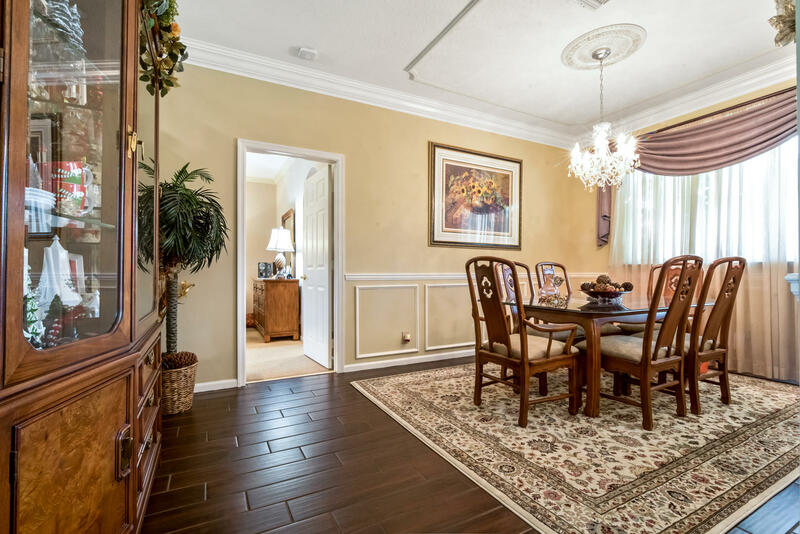 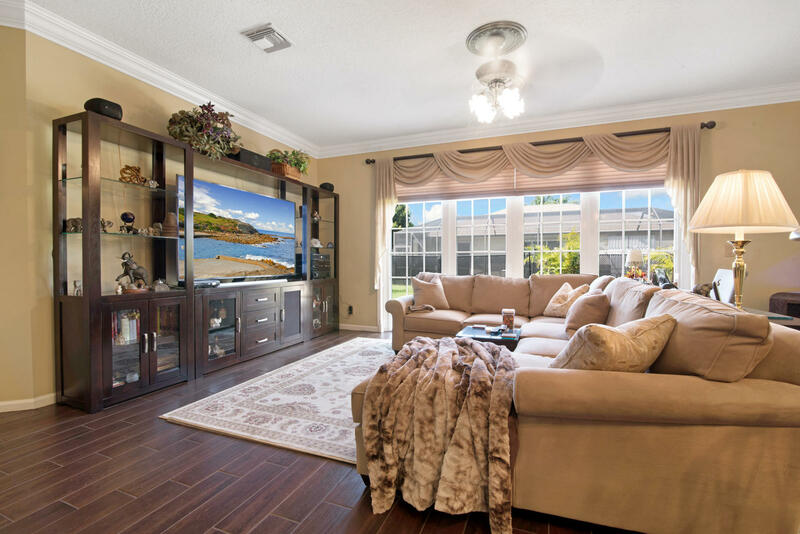 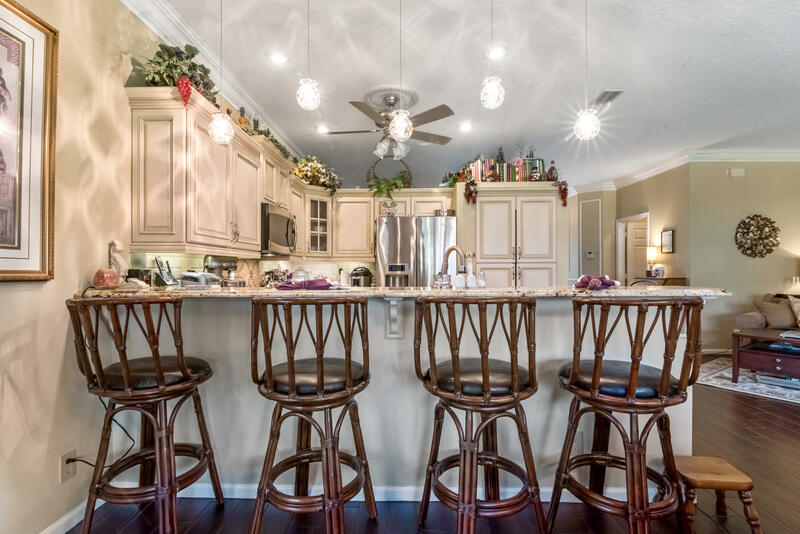 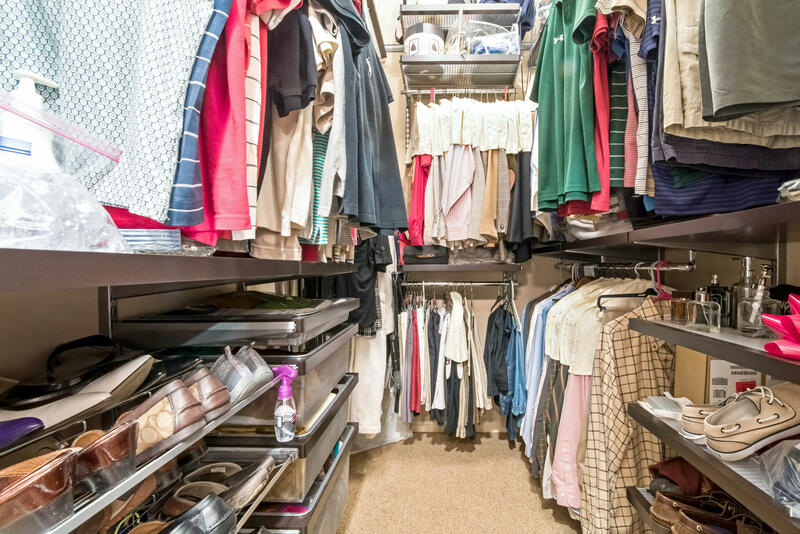 Come inside and greeted by spacious living areas with gorgeous flooring throughout & crown molding along with an inviting kitchen which boasts granite counter, stainless steel appliances and a gorgeous snack bar. 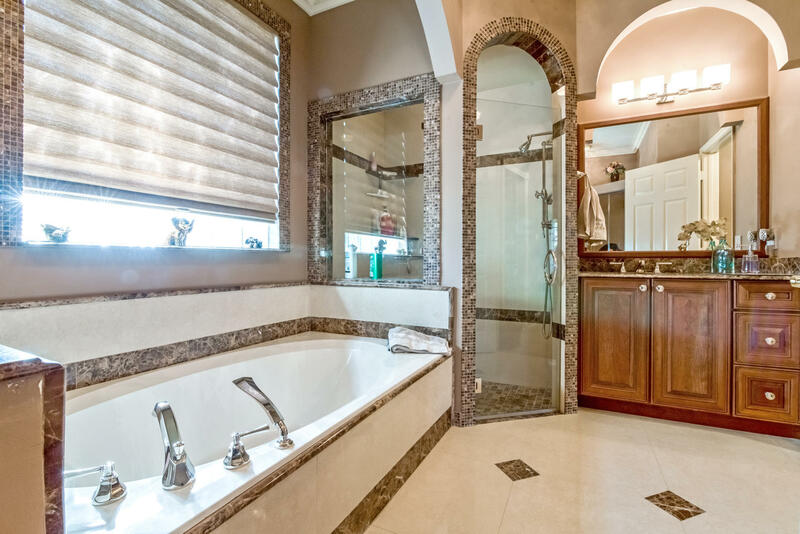 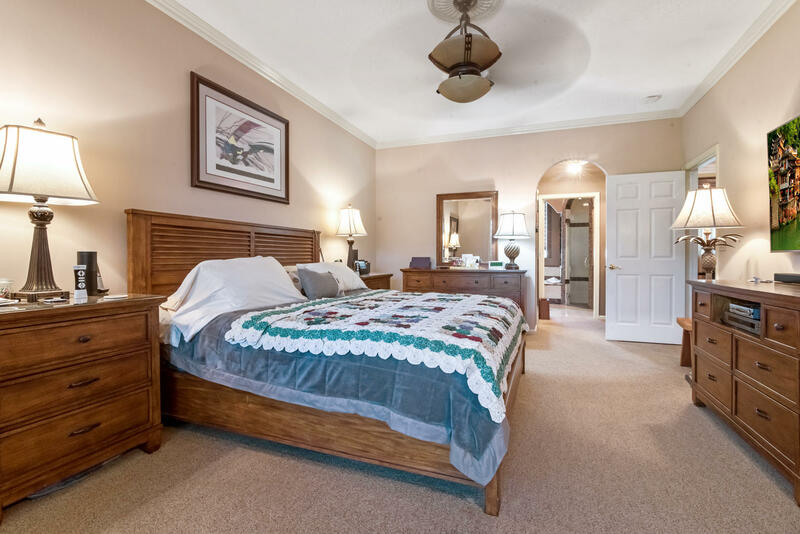 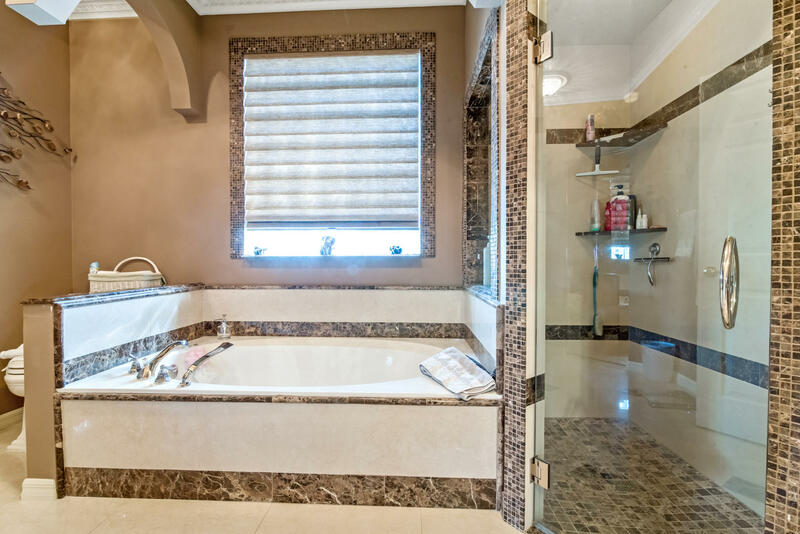 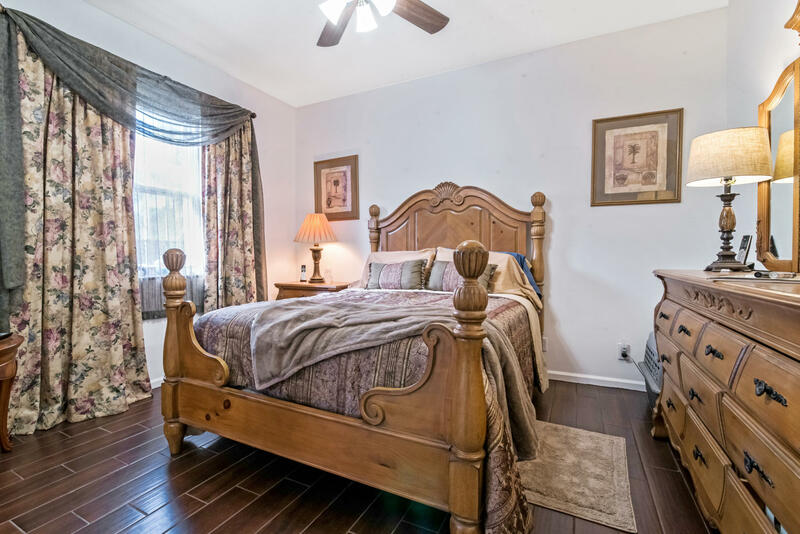 All of the bedrooms are spacious as well and the master suite is complete with a luxurious master bath with spa tub. 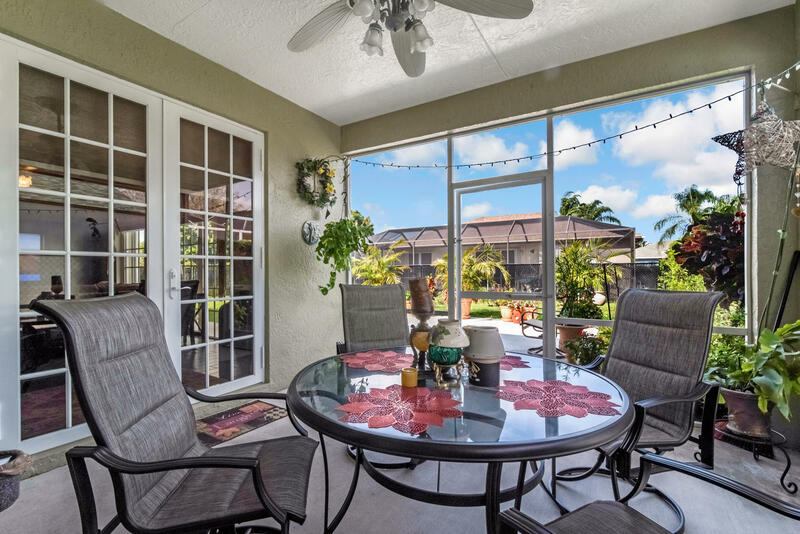 Outside you can enjoy a very private backyard. 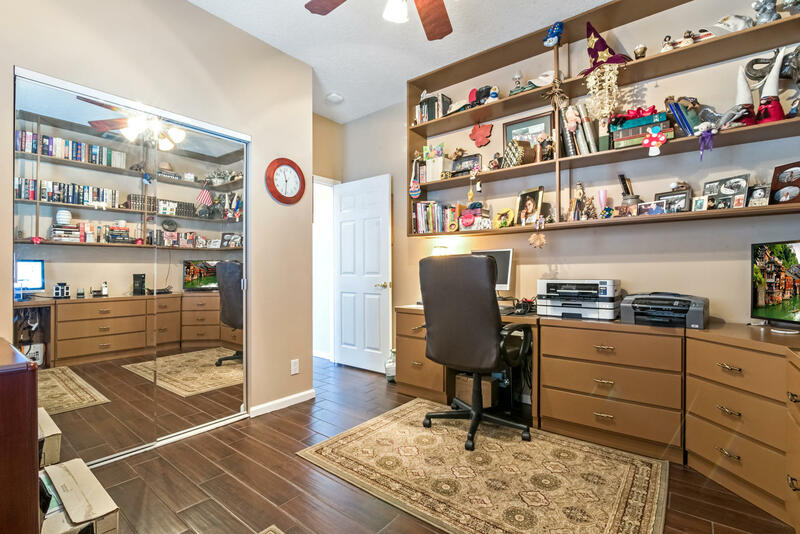 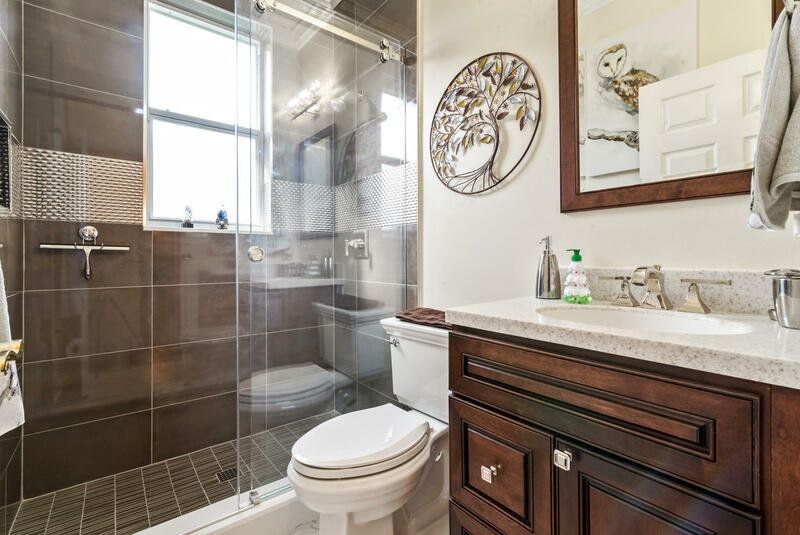 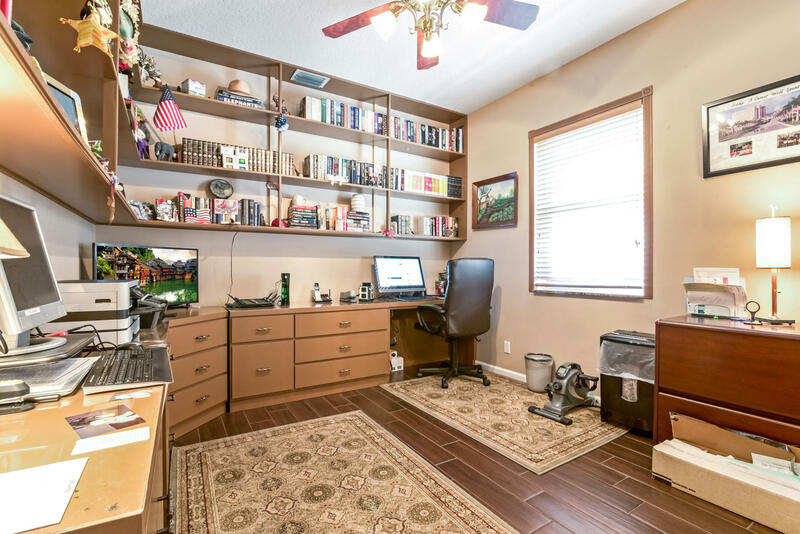 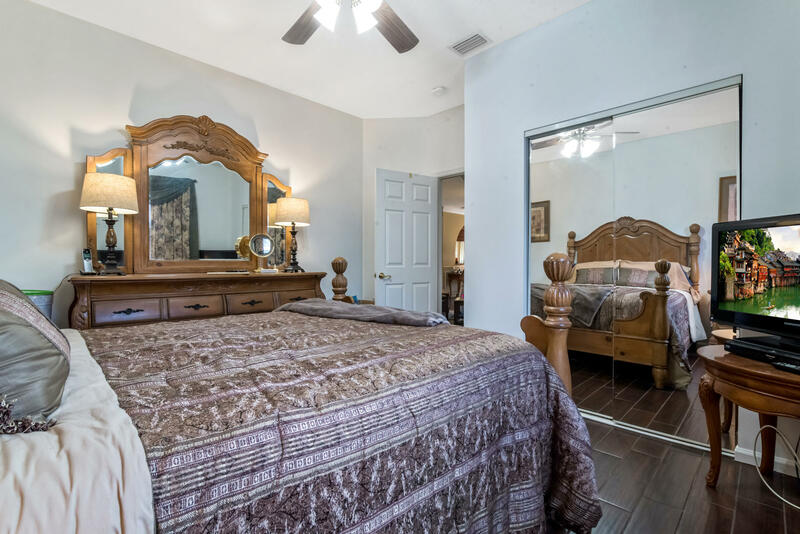 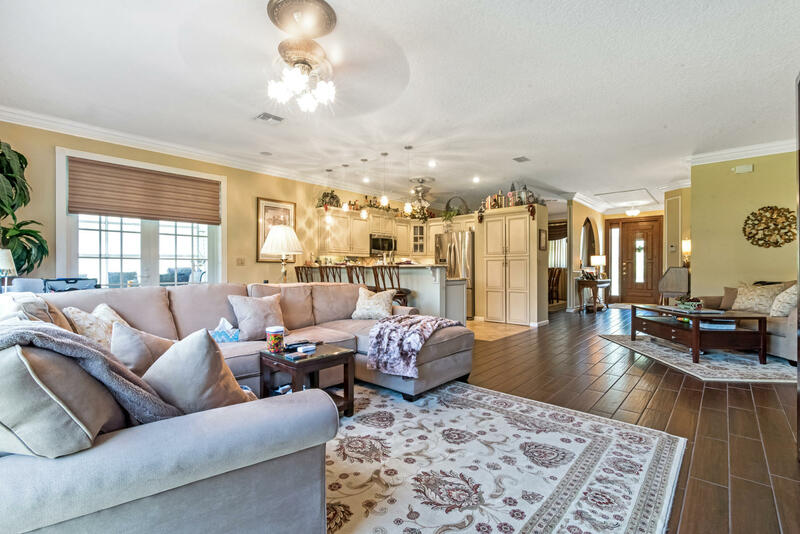 This home offers many more upgrades including fresh paint, gutters, upgraded light fixtures and ceiling fans, crown molding, lush landscaping and much more! 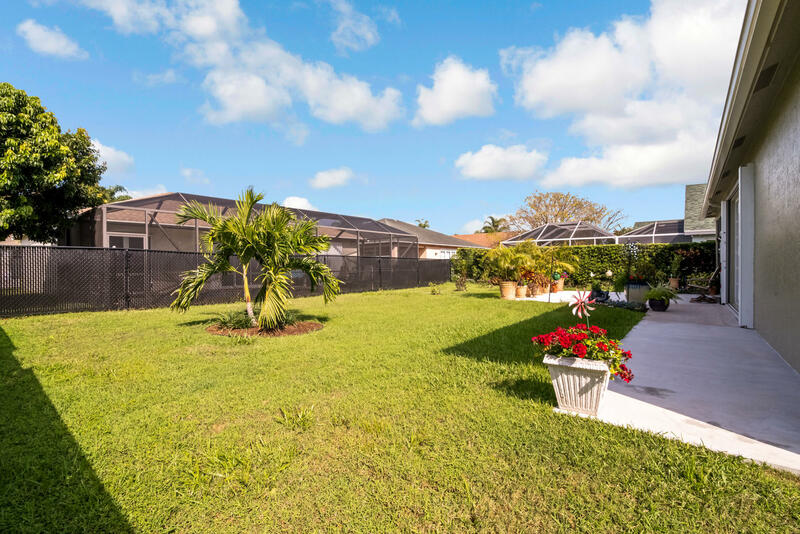 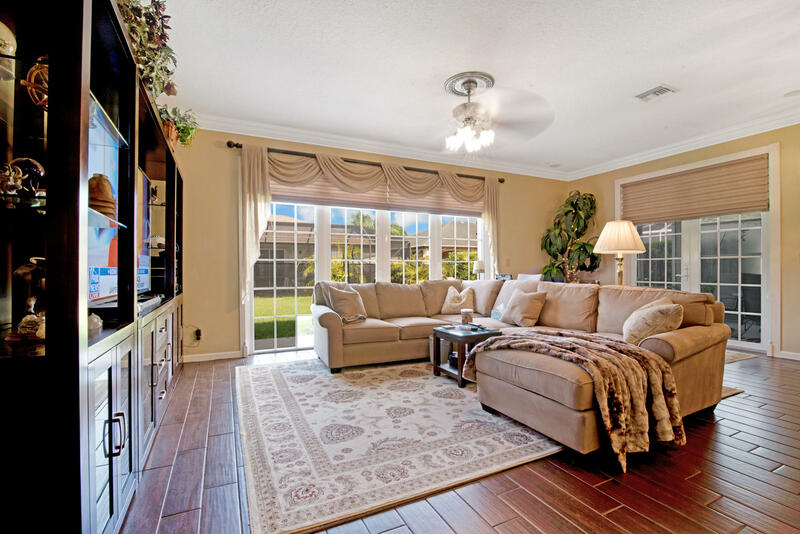 Normandy Isle is a gated community centrally located close to everything!